Volunteer-driven sustainable management of events that showcase the diverse natural beauty and outdoor recreational opportunities Whatcom County has to offer while supporting local nonprofit organizations. The Ski to Sea Race is owned and operated by Whatcom Events, which is a volunteer-operated community 501(c)(4) non-profit organization. 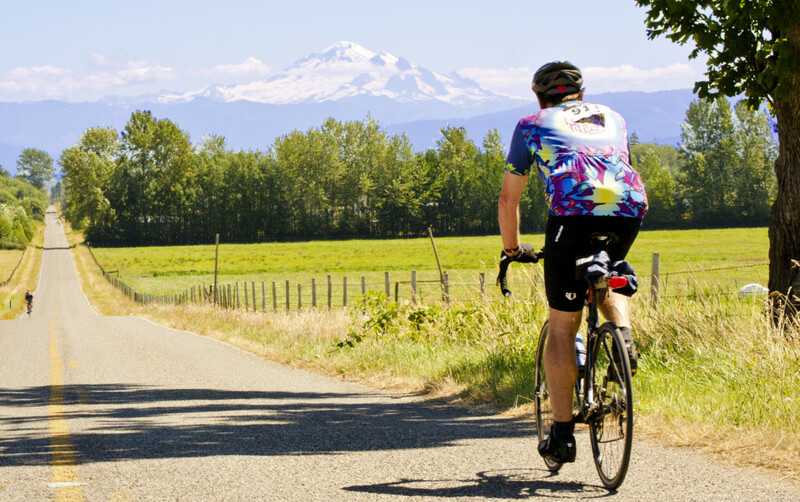 Whatcom Events also hosts the Tour de Whatcom charity bicycle event, the Mt. Baker Hill Climb and the Trails to Taps Relay. We rely almost exclusively on our incredible team of more than 1000 volunteers to pull off these vibrant community events. We have three employees, our full-time Race Director, our part-time, seasonal Operations Manager, and our part-time seasonal Volunteer Coordinator.